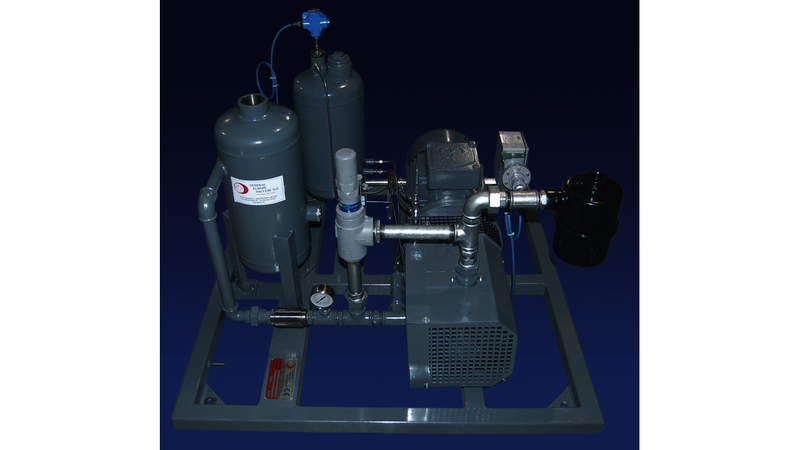 Gev manufactures low presure oil lubricated compressors fit for gas conveying, industrial boilers feed, gas distribution periodical volume tests. GC ATEX compressors are complying with ATEX 94/9/EC directive and fit for running in area 2 and 1. Environmental technology, LPG, biogas, methan conveying, industrial boilers feed, biological pits. Process industry gas compression for lpg, biogas, propane, ethilen, CO2, petrolchemical gas, CO, ammonia, freon. Land fill gas recovery, biogas recirculation in to anearobic digestors, for waste treatment plant, gas engine and turbine feeding, mine gas extraction or natural gas extraction, burner feeding.